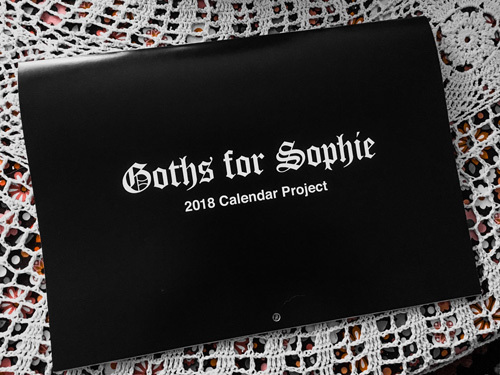 I was asked by a good friend of mine from Necromancy Clothing if I wanted to be part of a calendar called Goths for Sophie project. This calendar is to raise awareness against hate crime and raise money for the The Sophie Lancaster Foundation. If you’re not aware of who Sophie was I have attached a link here that explains her sad story. 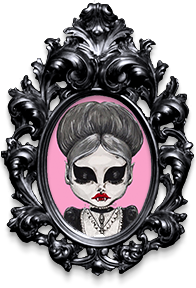 Being a Goth isn’t easy and people still treat people from this subculture appallingly! We are a culture, yes a culture that should be acknowledged and respected. Just because we are attracted to the darker delights of life doesn’t mean we should be treated badly! 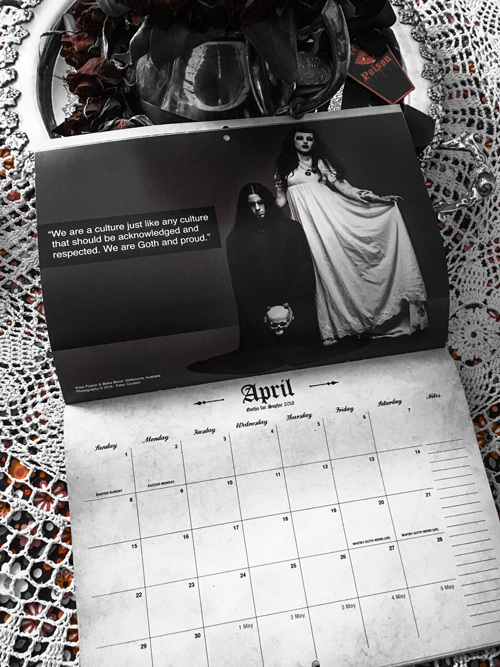 Please help our culture be safe by purchasing a calendar to help raise awareness of this awful subject of hate crime; that we have to go through just because people are not aware what it is to really be a Goth. You may be raising a Goth, know a Goth, or are a Goth yourself, let’s stop all the bulling and hate towards this artistic and beautifully charming culture that many may not know anything about, look it up you may surprise yourself on how wonderful it really is to be a Goth, I myself am very proud to be part of a subculture with such a long history.